“If I Only Had A Shot” | Name-Brand Ketchup. 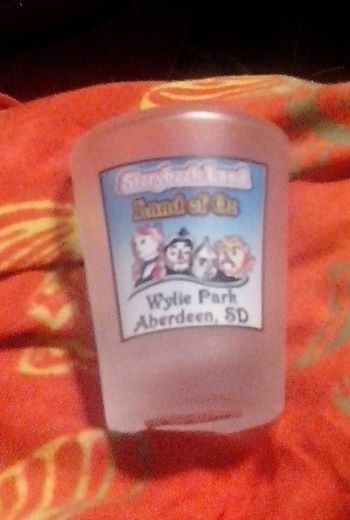 My friend Laura Martin (read her blog, folks, it’s awesome) recently was given a nifty souvenir gift: a “Wizard Of Oz” collectible shot glass. Of course, you know I can’t just let this alone.